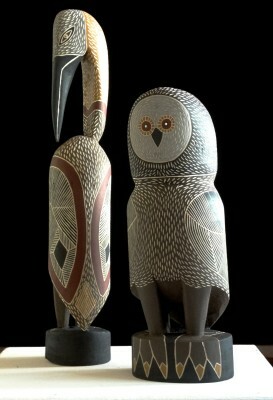 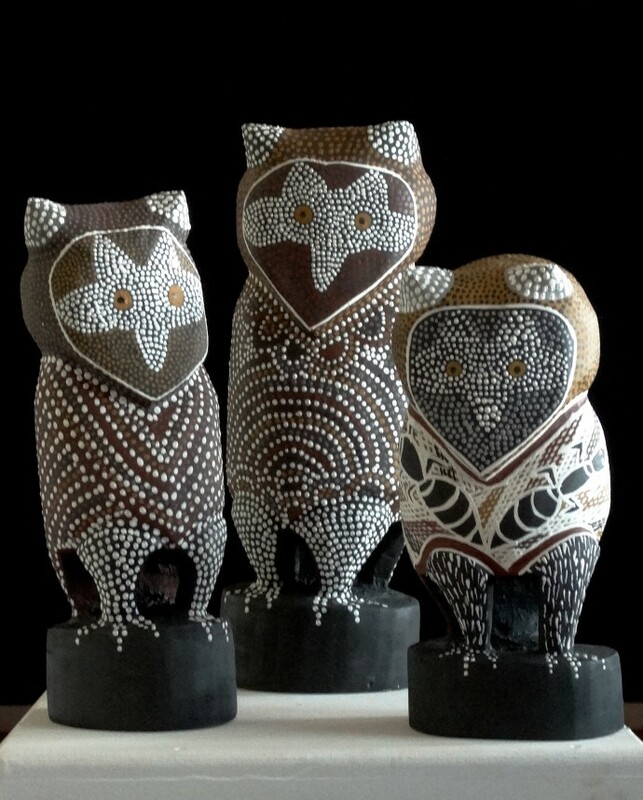 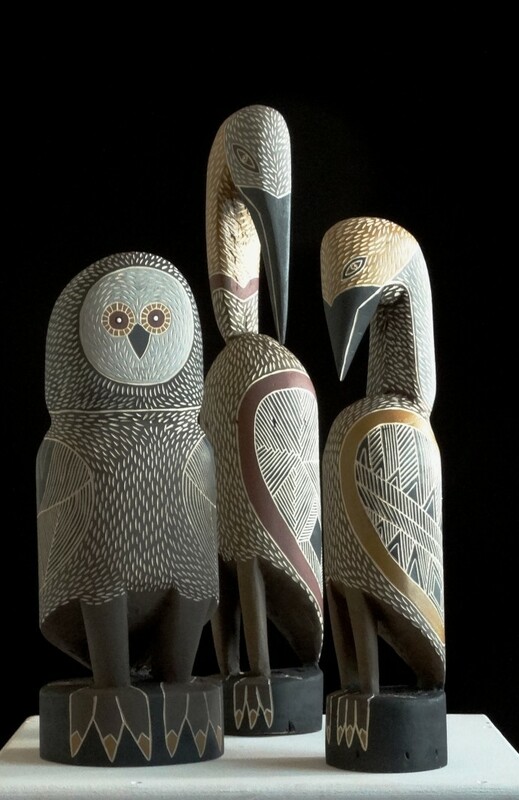 Rebecca Hossack Art Gallery is proud to present an exhibition of Worrwurr (Owl) carvings by Elcho Island artists, Judy Manany and Megan Yunupingu. 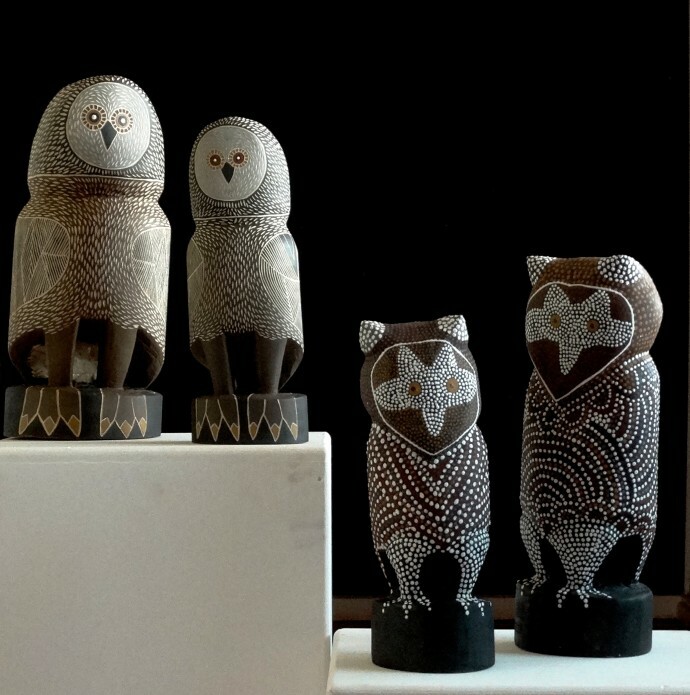 The exhibition, which is to be held in September 2014, will showcase a distinctly contemporary approach to traditional techniques of carving, and embellishing milk wood with natural ochres. 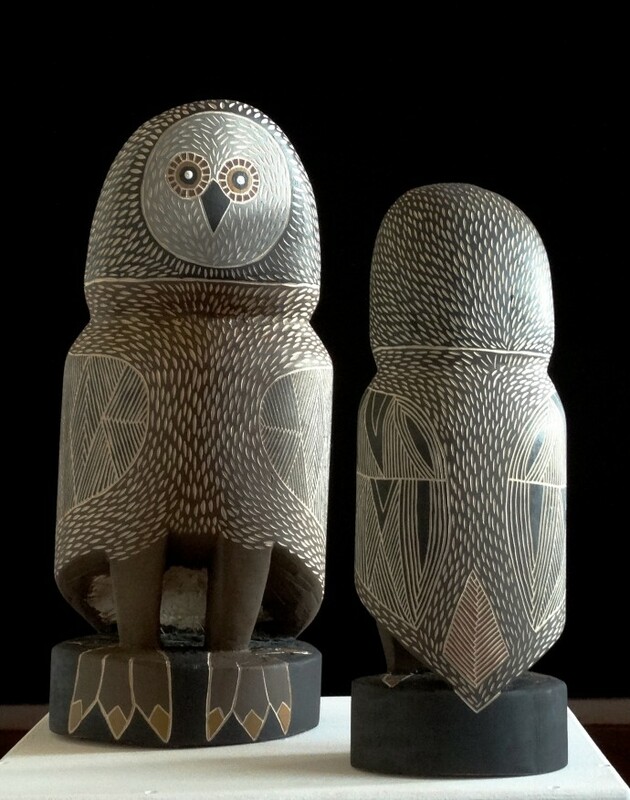 Curated by Rebecca Hossack, Worrwurr builds upon the gallery's tradition, sustained over twenty-six years, of exhibiting the very finest Aboriginal art in London.